beqom, a cloud-based compensation software provider, has developed the first automatic calculation solution for the gender pay equality index in France. 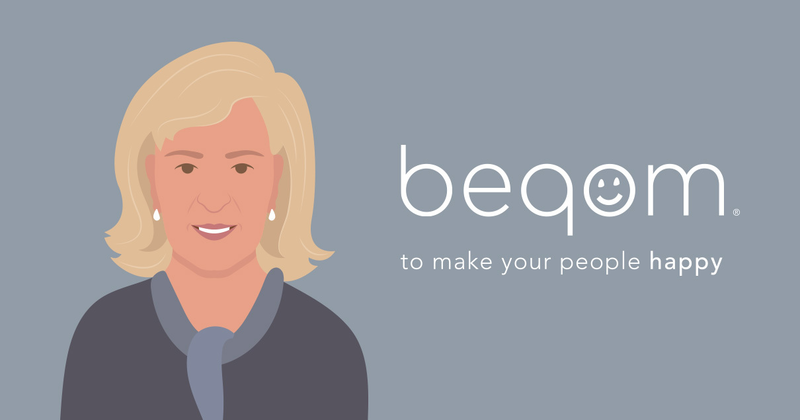 With this release, beqom creates a path for the 1,400 French companies that have more than 1,000 employees to comply with the Equal Pay Act as of March 1, 2019. The calculator also offers companies easy-to-identify corrective actions to improve their long-term scores. In France, at equivalent position and age, women are still paid 9% less than men. On November 22, 2018, the French government announced new measures for professional equality between men and women, including a five-parameter index that will rate companies’ gender pay fairness. Companies will need to score at least 75 points out of 100 to receive a passing grade. “The calculator can instantly calculate the gender equal pay index so large companies can be ready for March 1, 2019, and for a monthly rate of less than 0.20€ per employee for a company of 1,000 employees,” said Emmanuel Frenck, beqom EMEA South Sales Director. Every year, French companies will have to update their ratings, and if the score falls below 75, they will be required to implement actions aimed at reducing pay inequalities. beqom will support this initiative by highlighting, in a dashboard, the corrective actions needed to improve the score. The beqom total compensation solution has helped Capgemini, BNP Paribas, McDonald's, Pepsico, and Yellow Pages provide their employees with a global vision of all elements related to compensation and sales performance management. The platform currently manages $300 billion in compensation for more than three million users in 160 countries. Lire ce communiqué en français.